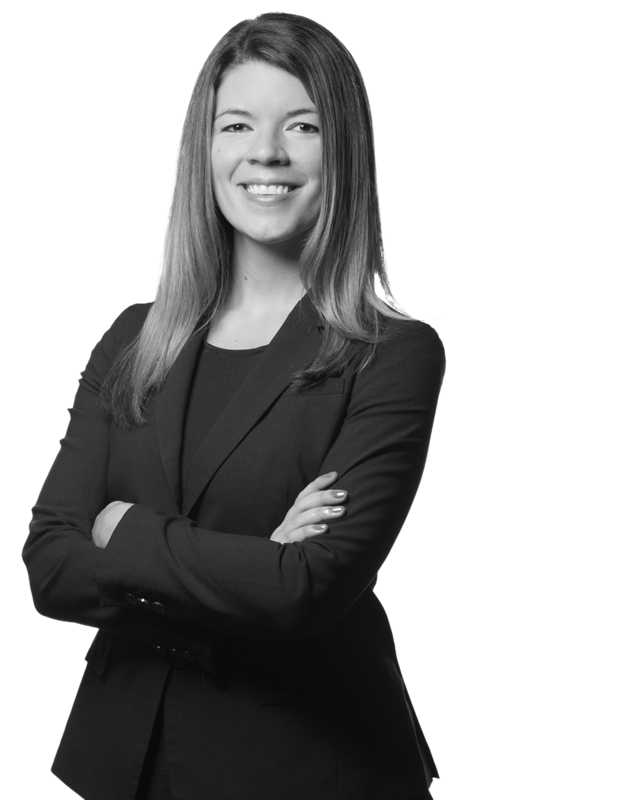 Erin Hayes is a trial attorney with years of litigation experience. She began her legal career as a public defender handling preliminary hearings, jury trials, and appeals, on behalf of clients charged with summary offenses, misdemeanors, and felonies. Erin has tried cases to verdict before juries in both civil and criminal court. She has also obtained awards in favor of many clients in the Philadelphia Courts’ Compulsory Arbitration Program. A graduate of Penn State’s Dickinson Law in Carlisle, Pennsylvania, Erin successfully completed the law school’s rigorous trial advocacy program. As a law student, Erin served on the Student Bar Association as Chair of the Honor Code Committee, where she challenged her fellow law students to focus on their ethical obligations as future attorneys.